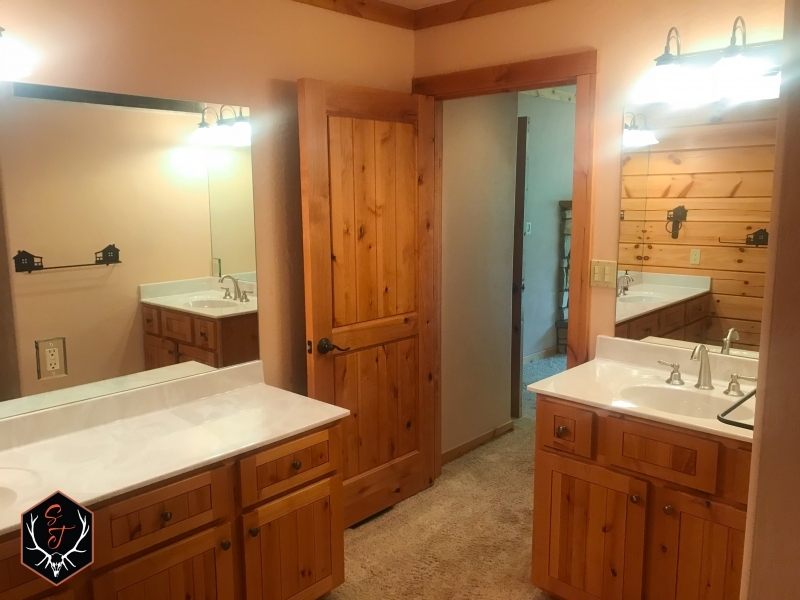 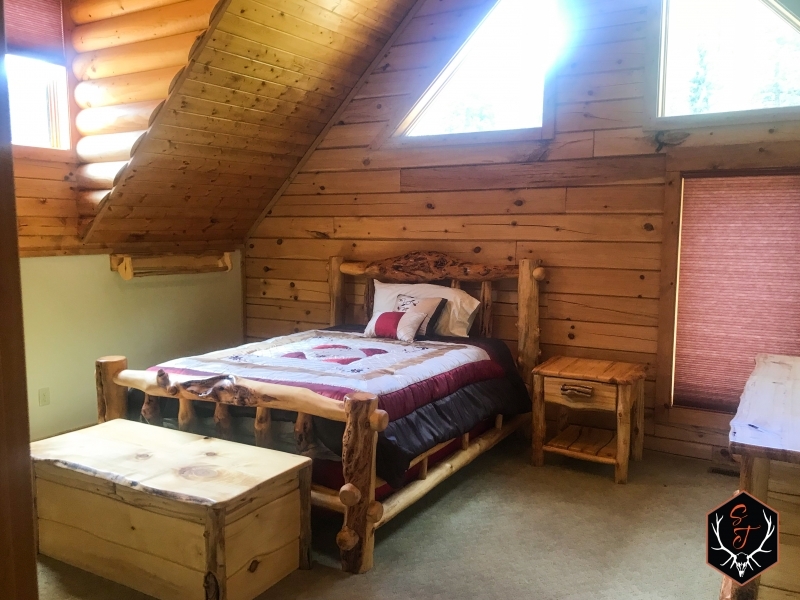 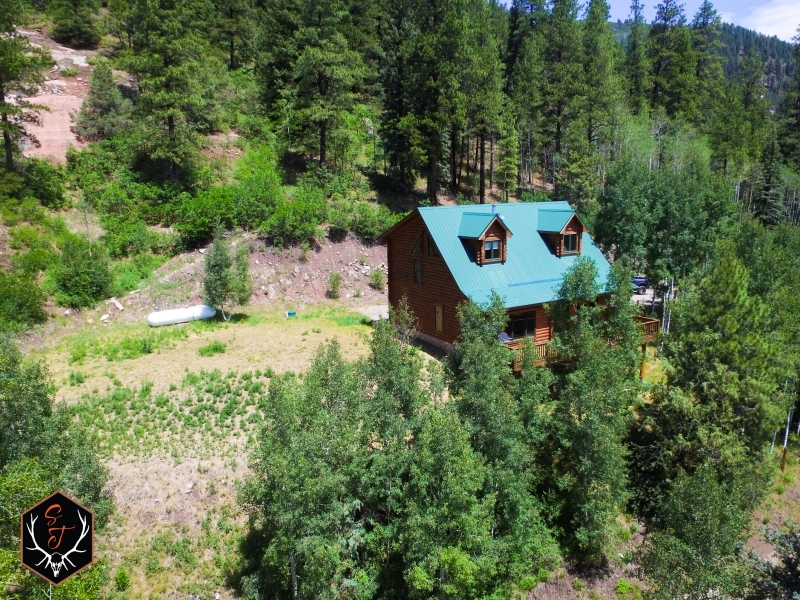 If youre in the market for the nostalgic Colorado mountain cabin property then look no further than West Dolores River! 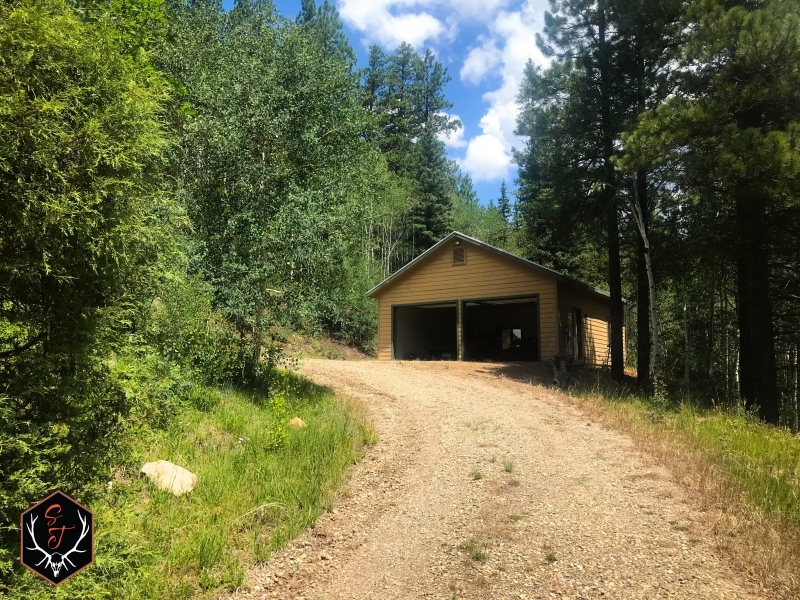 Located just up from the banks of the West Dolores River, this 37 acre property has everything a sportsman could dream of! 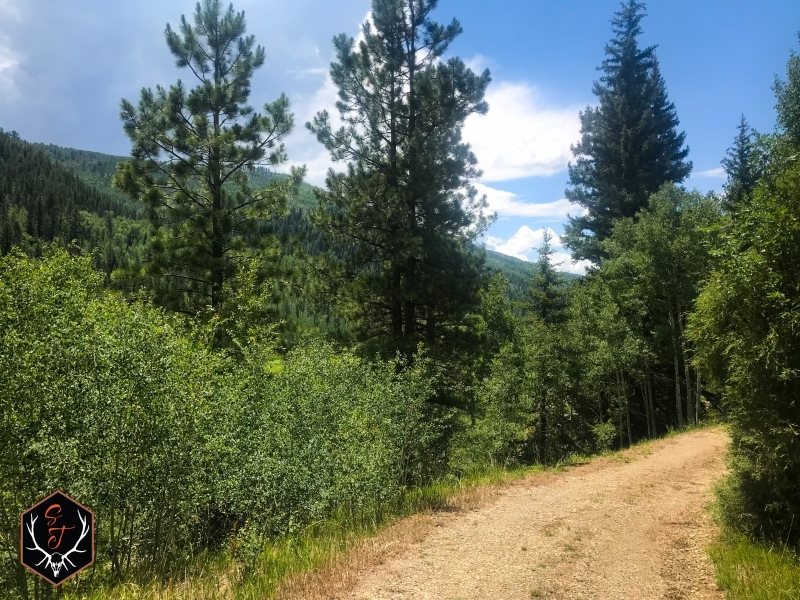 While only 15 miles from the town of Dolores, Co and 45 miles within some of the best skiing Colorado has to offer with year round access. 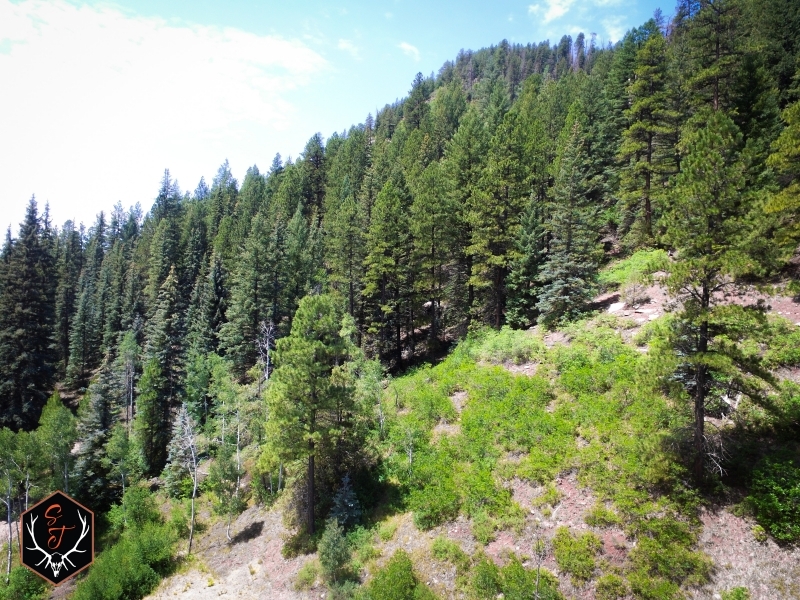 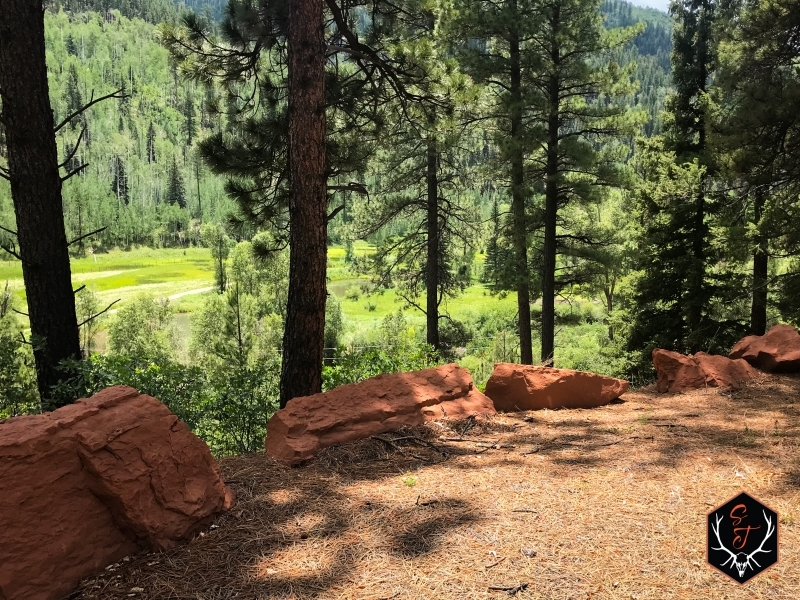 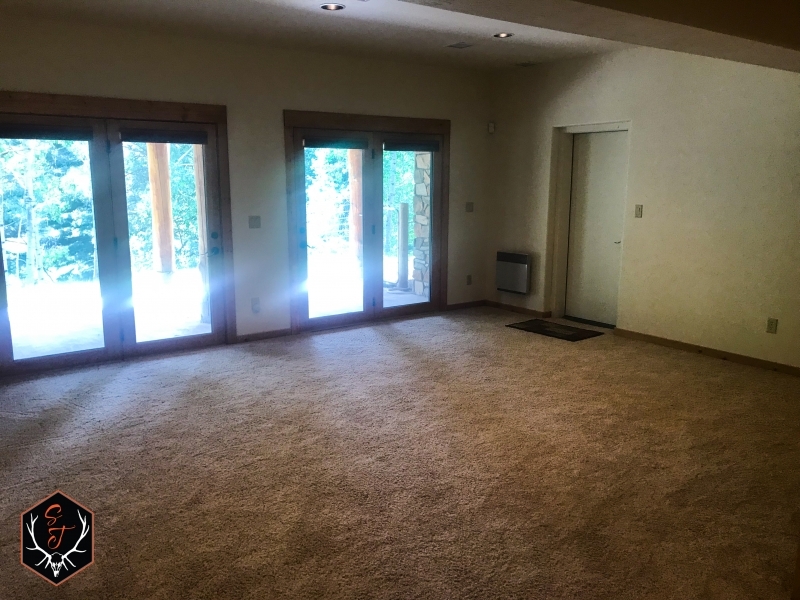 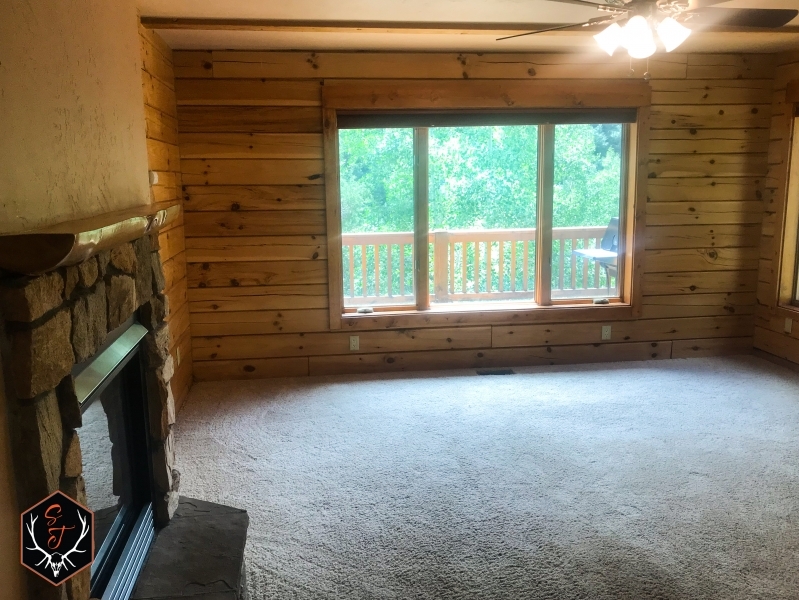 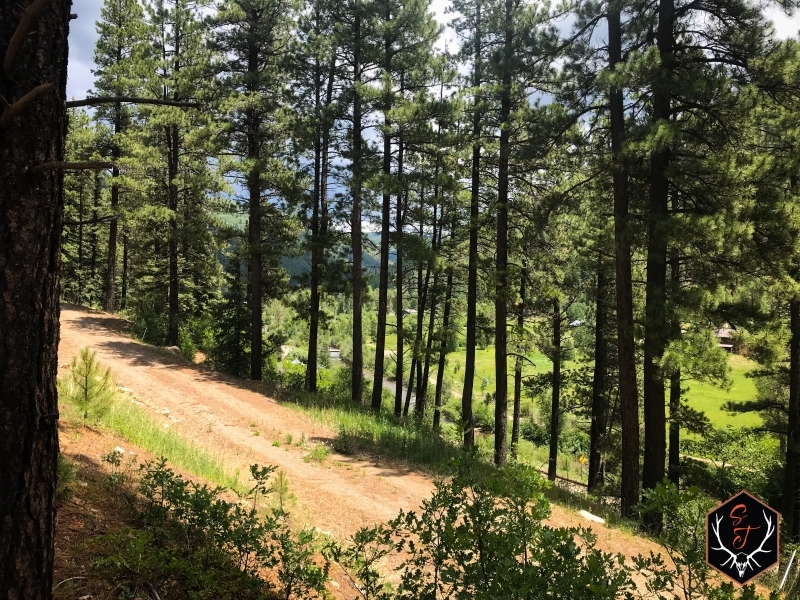 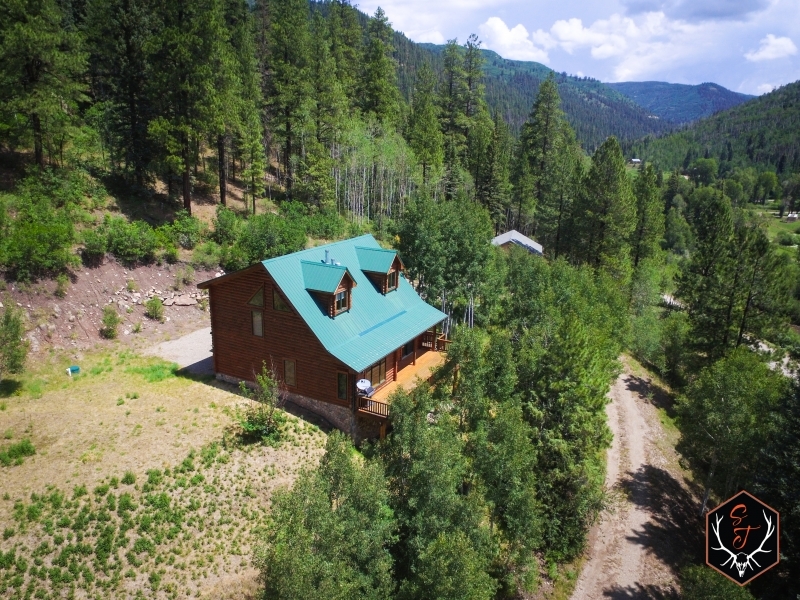 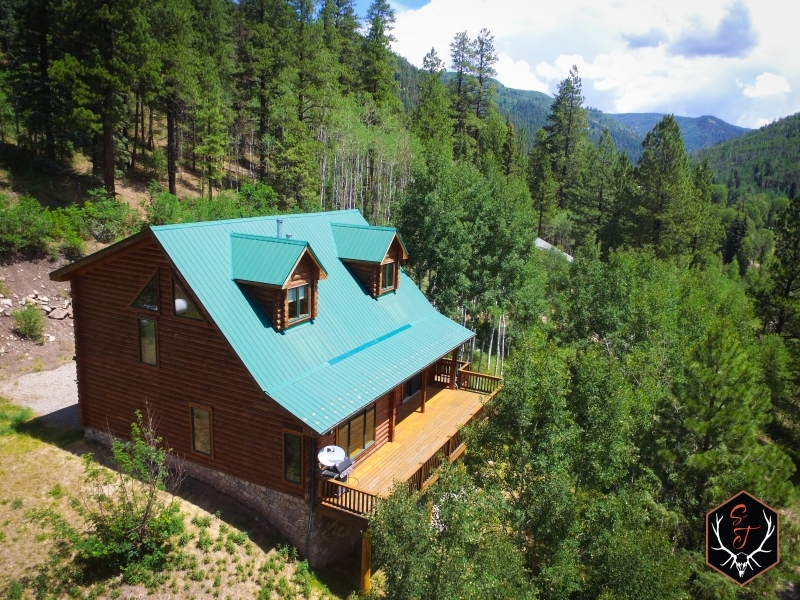 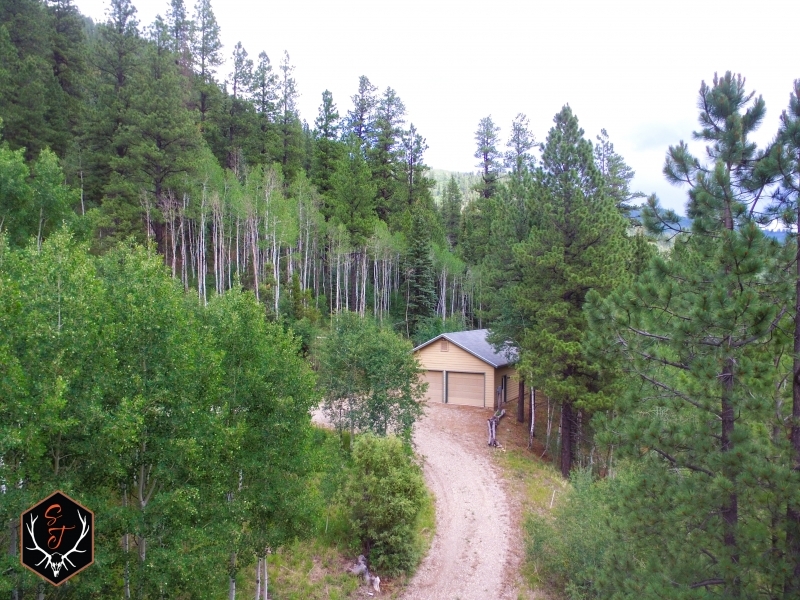 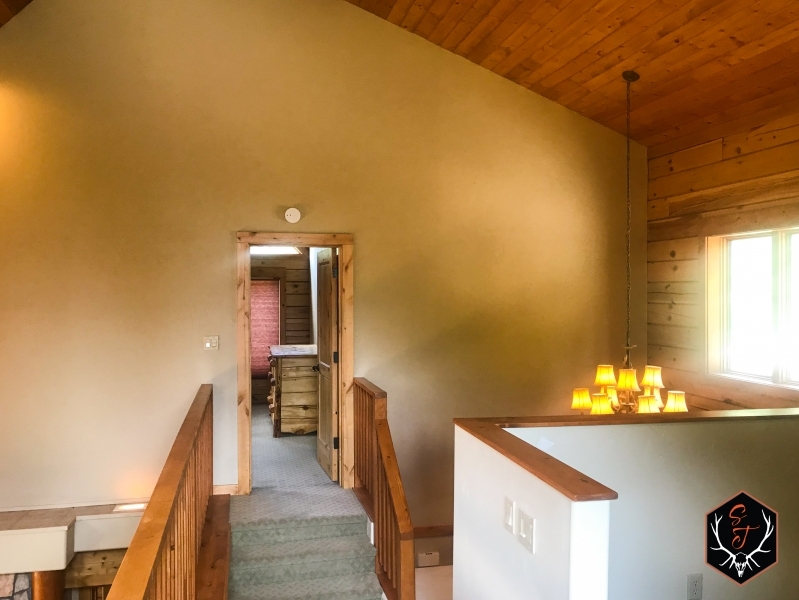 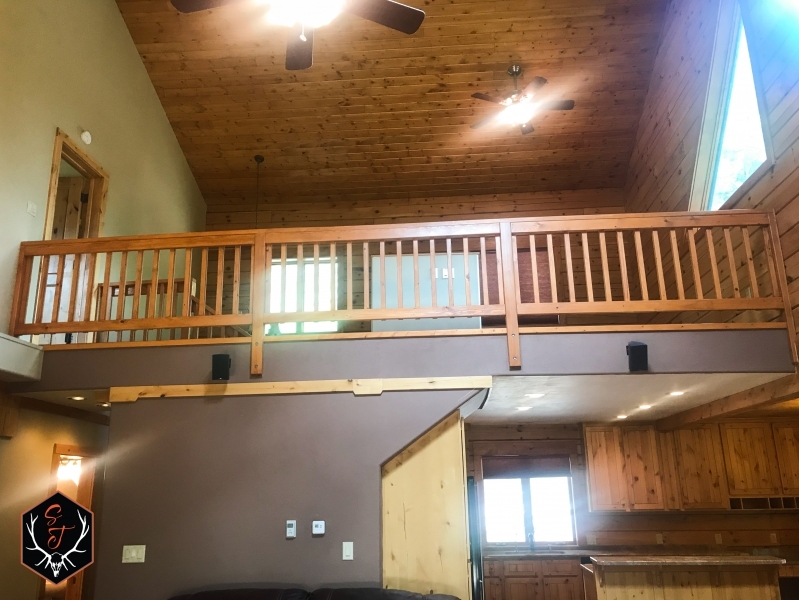 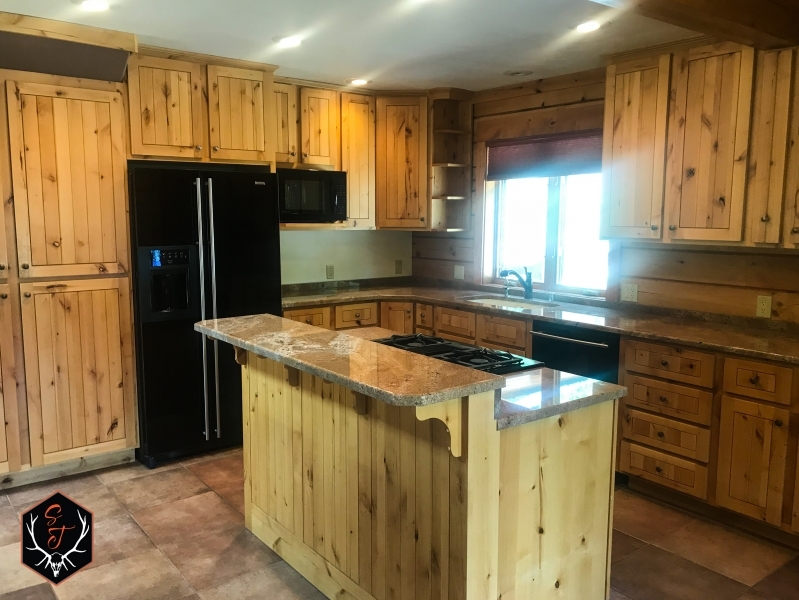 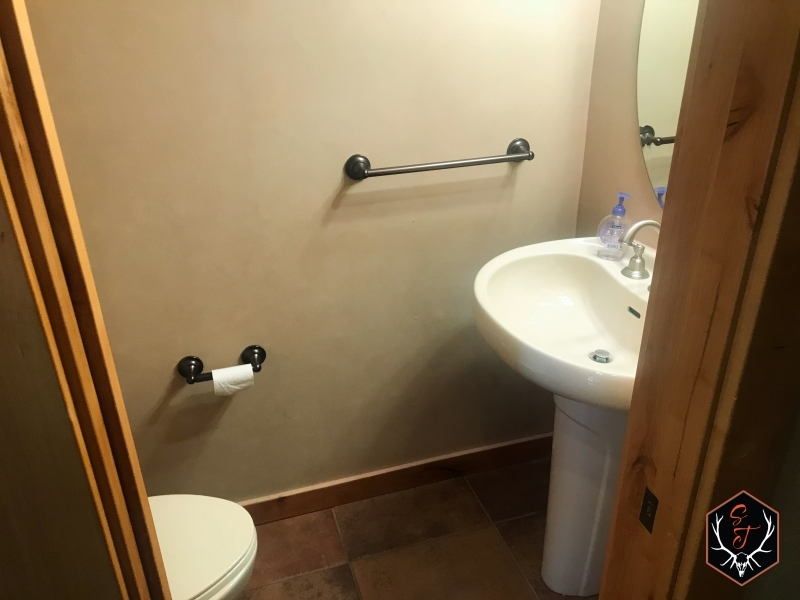 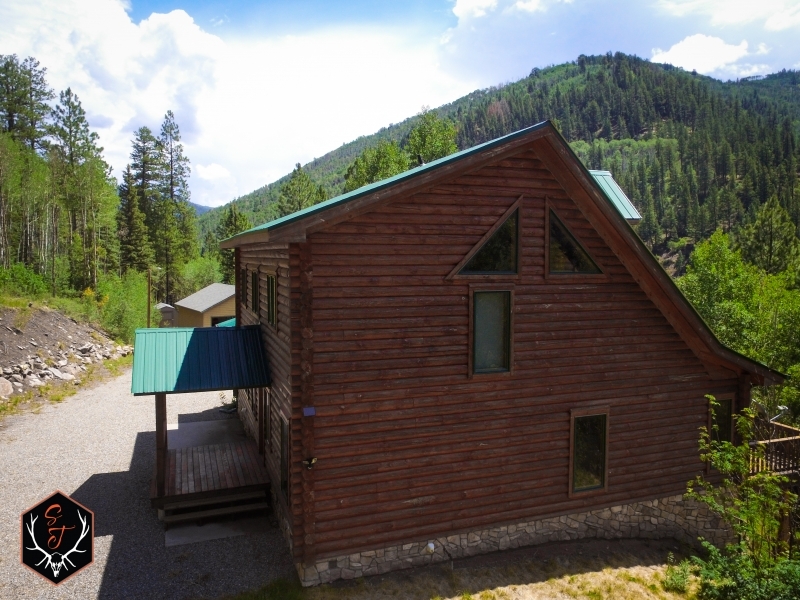 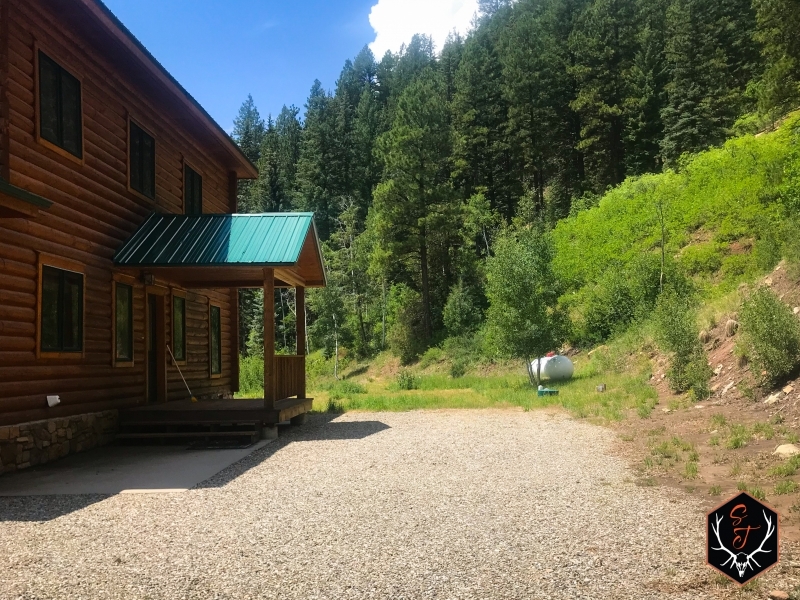 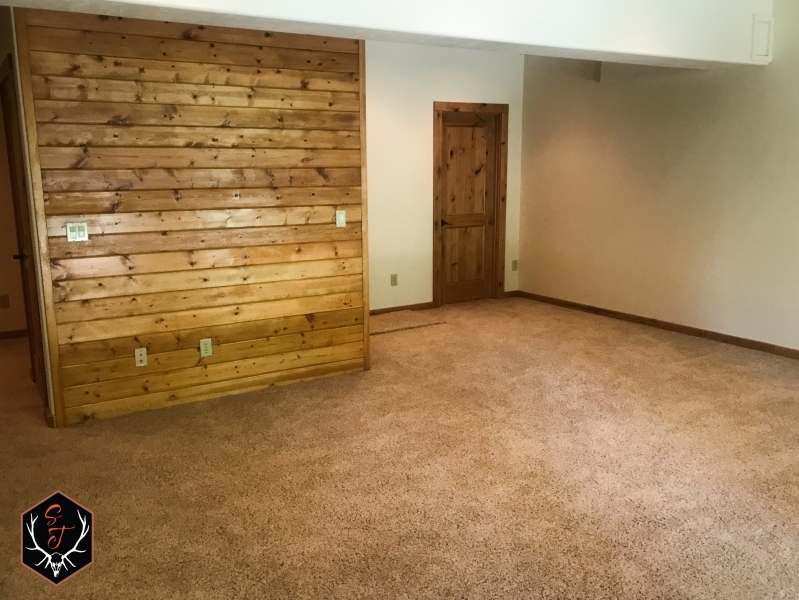 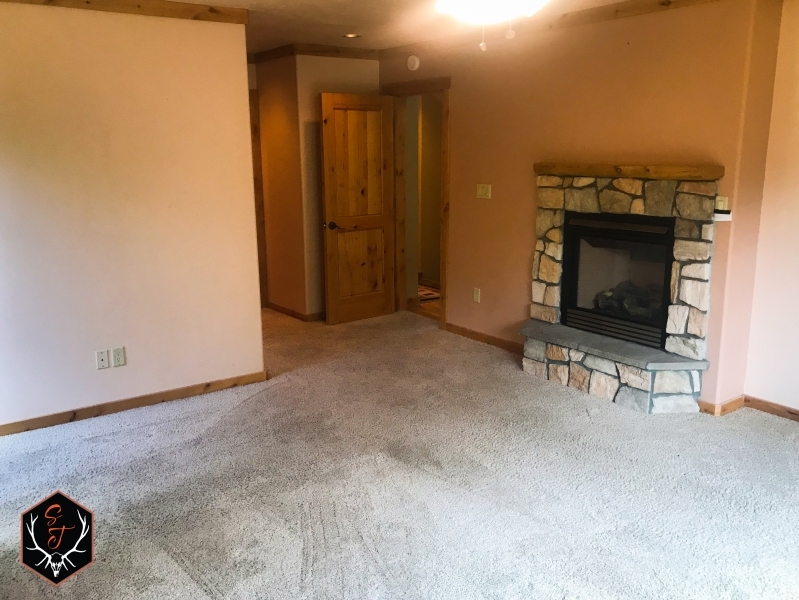 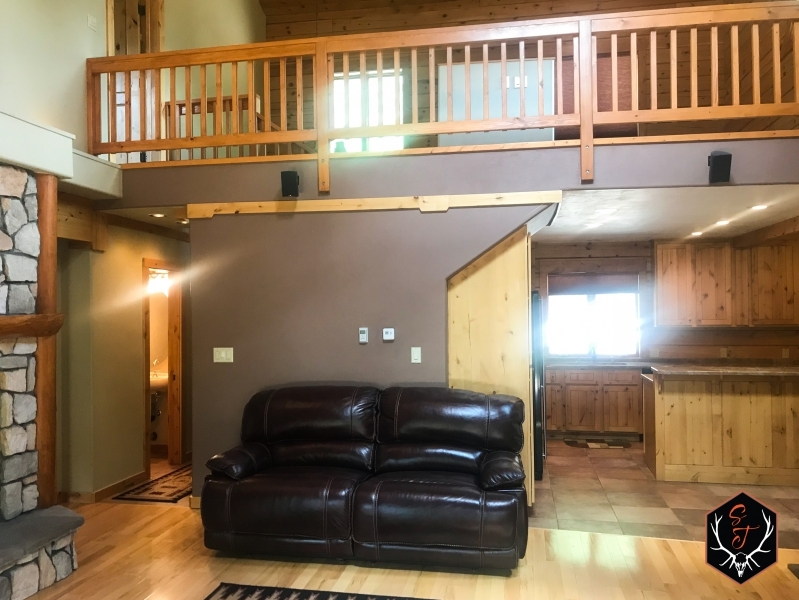 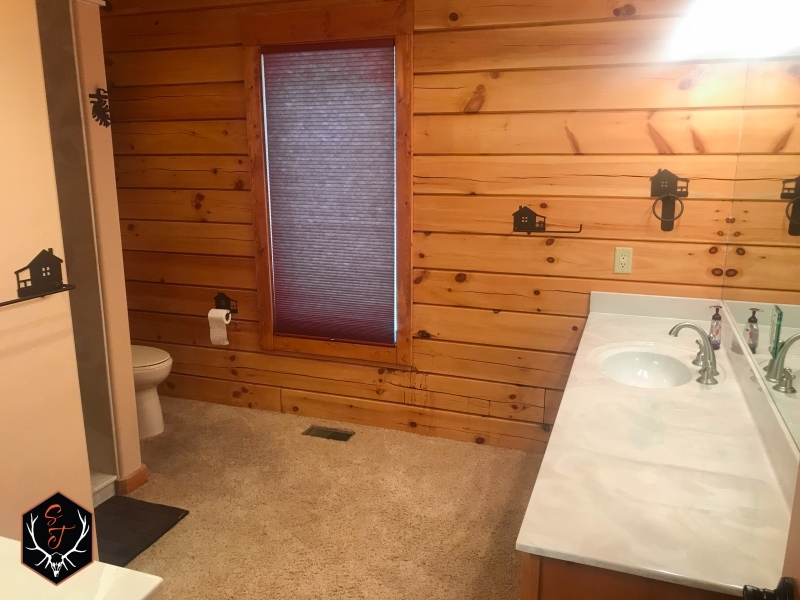 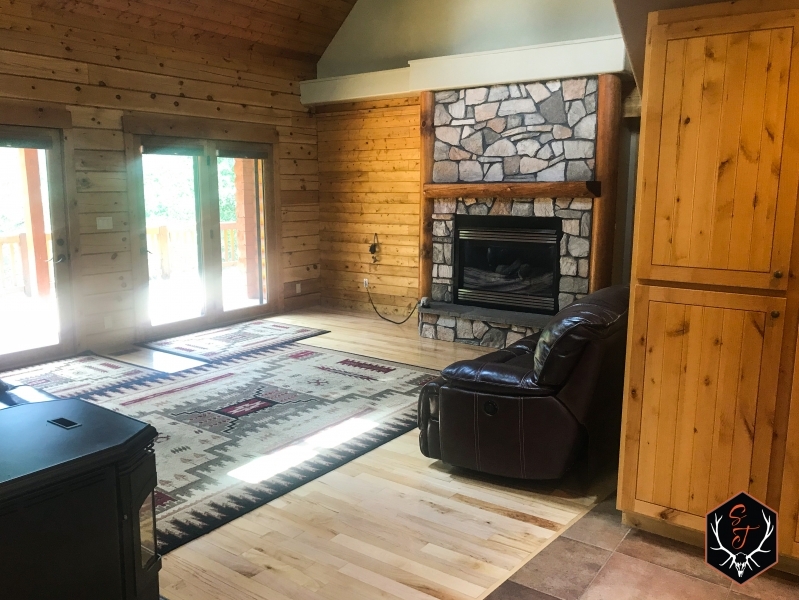 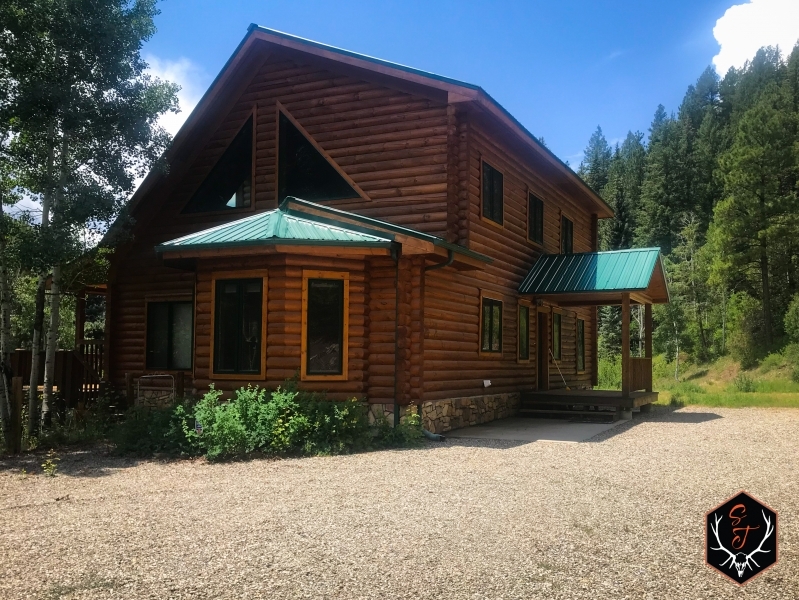 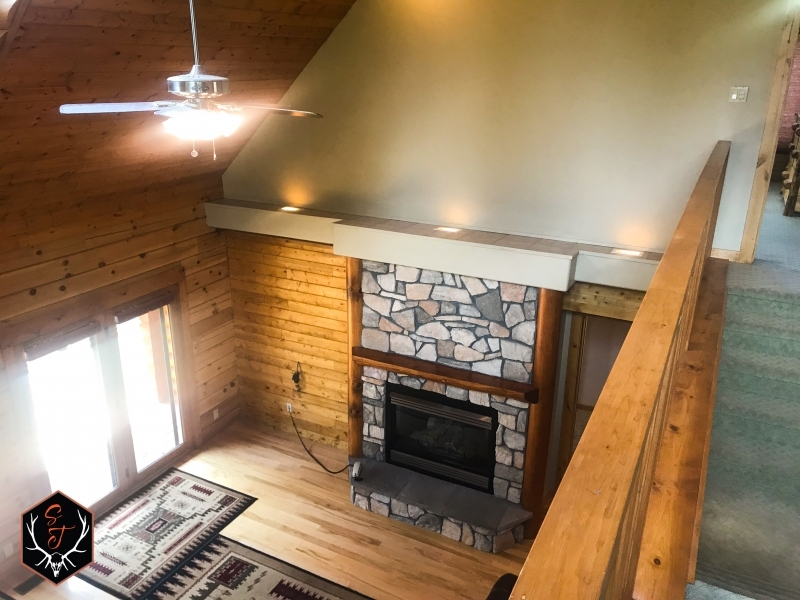 Located in unit 71 you can be hunting right of youre back porch as this property is nearly surrounded by the San Juan National Forest. 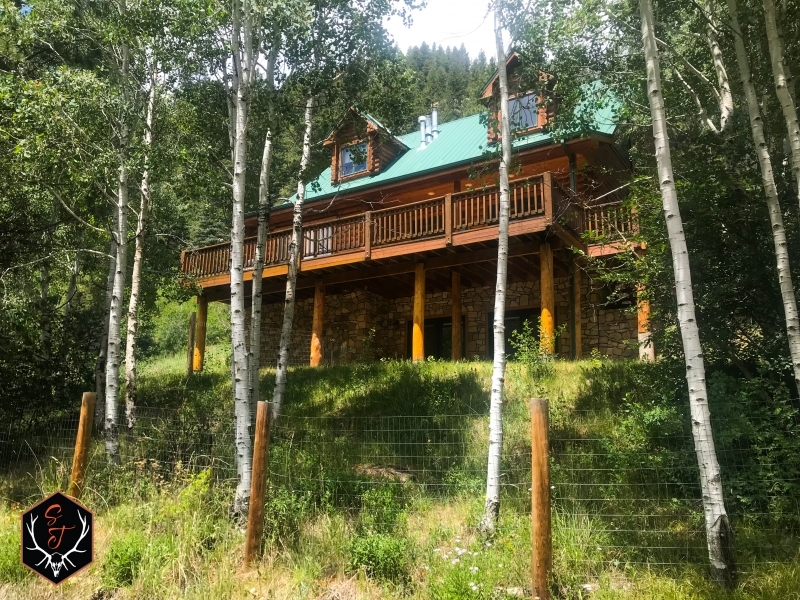 Unit 71 offers excellent hunting opportunities for trophy mule deer, elk and black bear from the beginning of archery season all the way through the last rifle season. 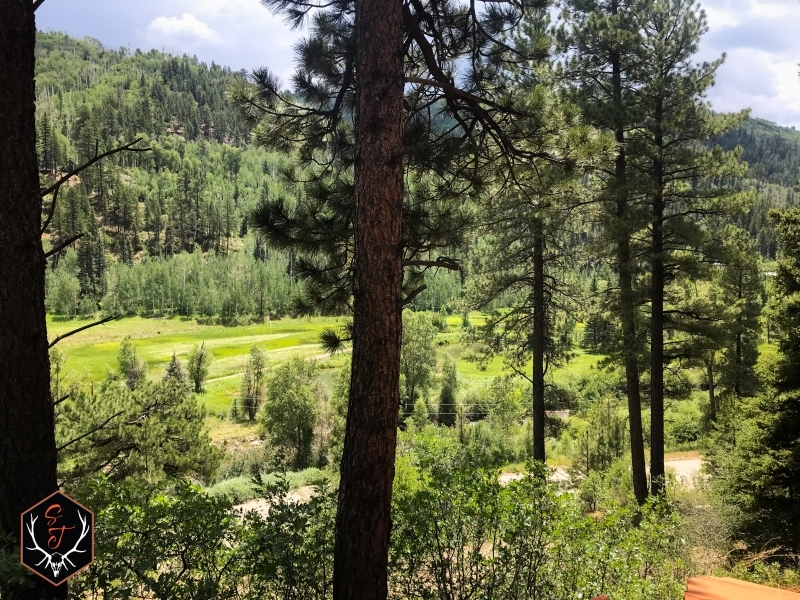 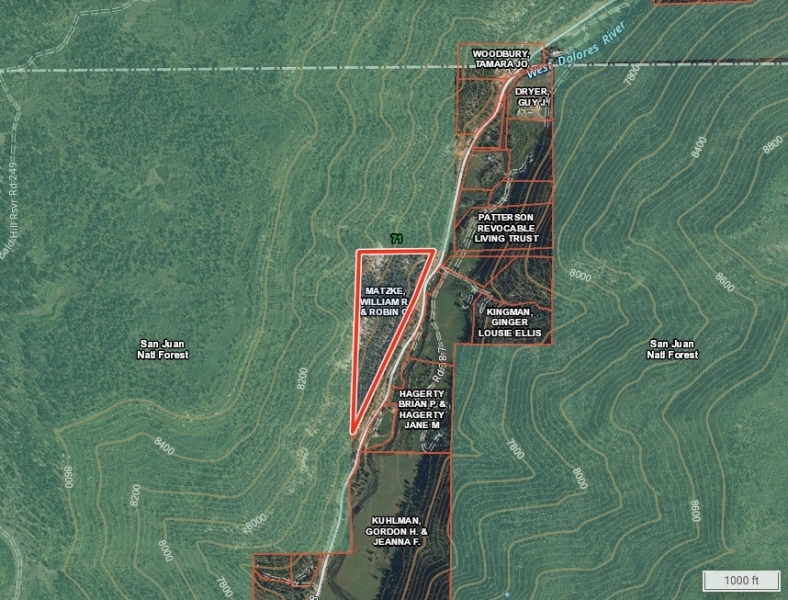 This property grants access to nearly 75,000 acres of public ground and is a great mixture of big timber, meadows, and water sources that make fro the perfect habitat and sanctuary for the wildlife. 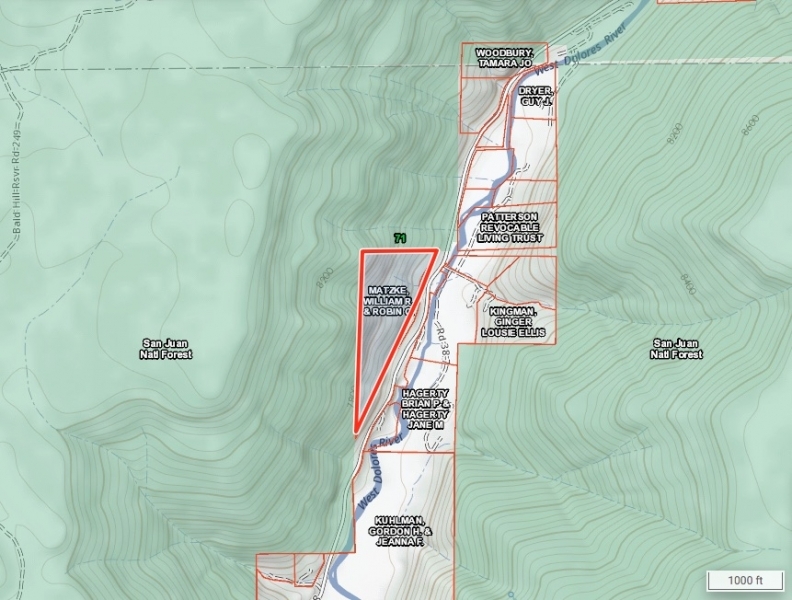 With the thriving elk herds you are allowed to buy OTC Over The Counter elk permits every year for archery, 2nd and 3rd season. 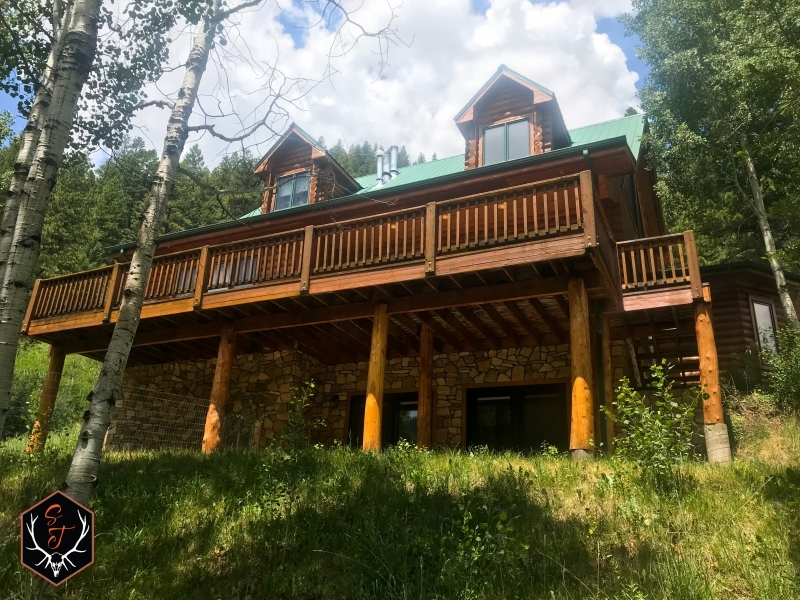 As you sit on the porch you can hear the West Dolores River flow down the river banks, as the stone fly hatch the fly fishing is pristine at its finest. 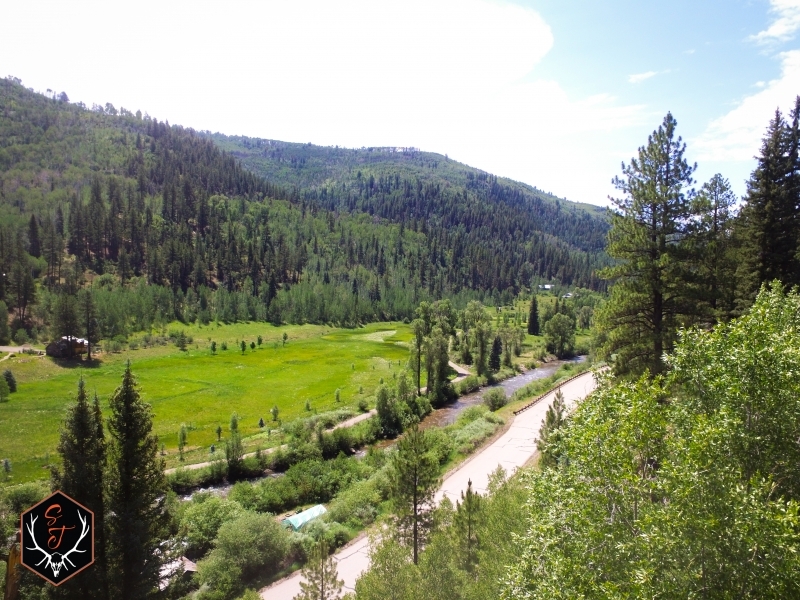 The pools made up make for nice tailwater that hold those monster browns and rainbow trout. 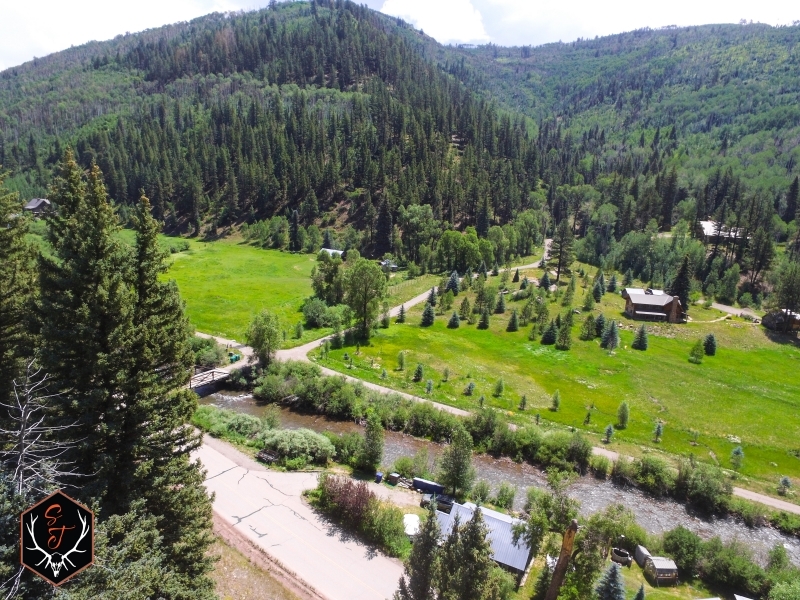 The West Dolores offers miles of river bank and public fishing within walking distance of the property. 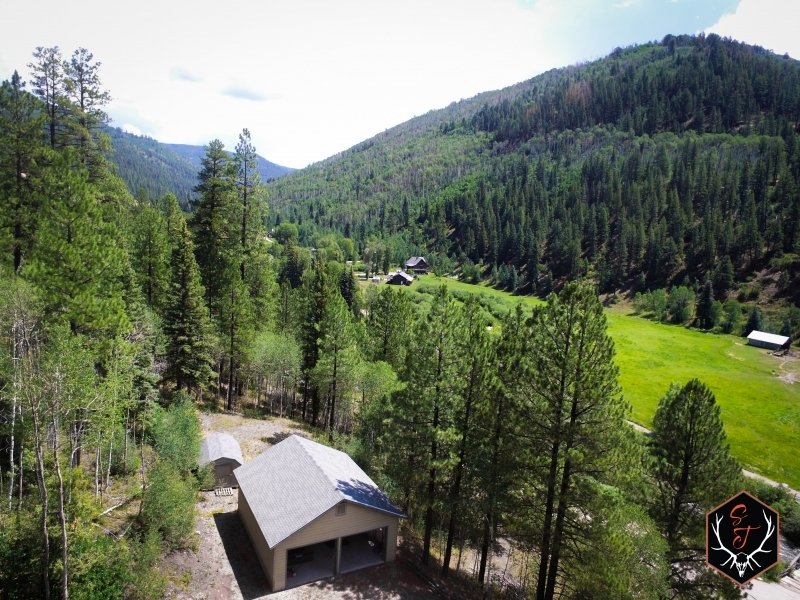 The ample water supply that flows off Mount Wilson is second to none when it comes to mountain fishing. 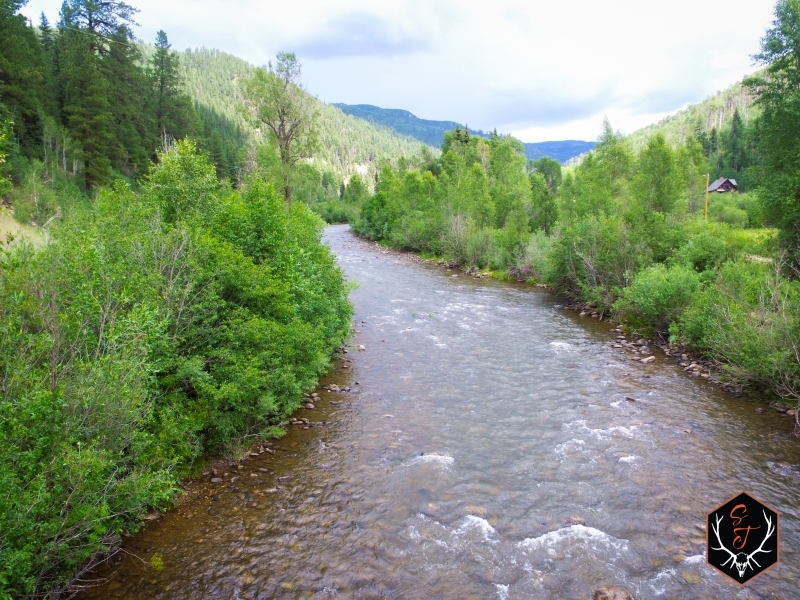 Anglers will find Brown, Brook and Rainbow trout ranging from 10-14 with a few larger fish on a more rare basis. 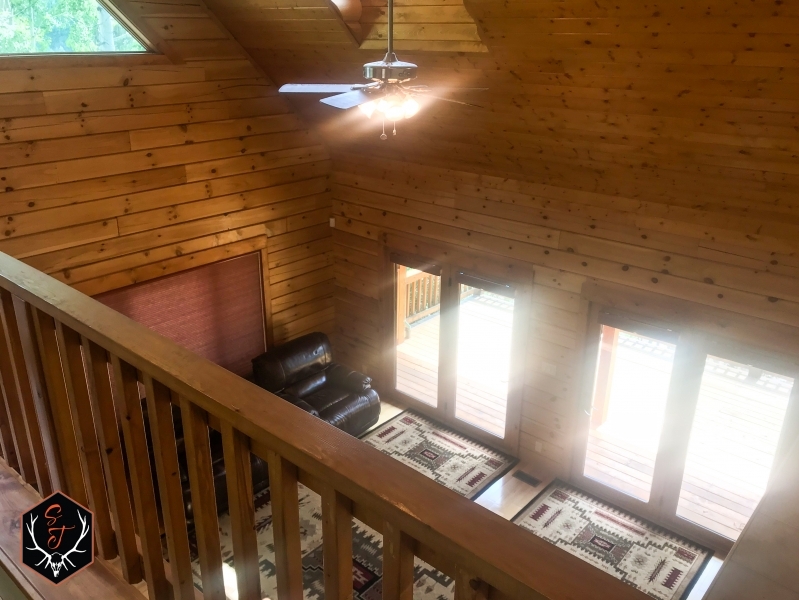 Seth Craft at St James Sporting Properties for more info or to schedule a showing.